Austin is gearing up for South by Southwest. In 2018, SXSW is set to draw record-breaking crowds—and at Royal Executive Transportation, we’re expanding our fleet so you can enjoy the finest luxury transportation to and from the events. This year’s festival will be held March 09-19 and promises to be better than ever. 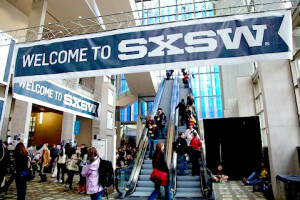 The South by Southwest (SXSW) Music Festival is one of the largest and most highly anticipated music events in the country. Taking place in downtown Austin each year, it brings together original music and popular artists for nearly a full week of performances, activities, and fun.